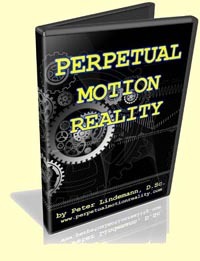 Perpetual Motion Reality by Peter Lindemann, DSc – The Natural World is in Perpetual Motion. Discover the True History of How Inventors Have Been Attaching Their Machines to the ‘Wheelwork of Nature’ for Over 400 Years! 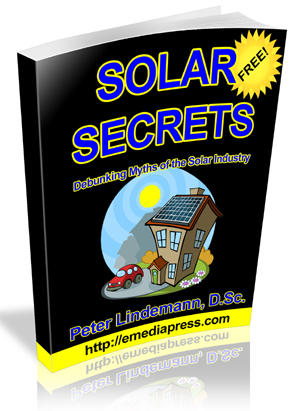 The Truth Will Astound You and Open Your Eyes to a World with Unlimited Amounts of Clean, Low-Cost Energy!